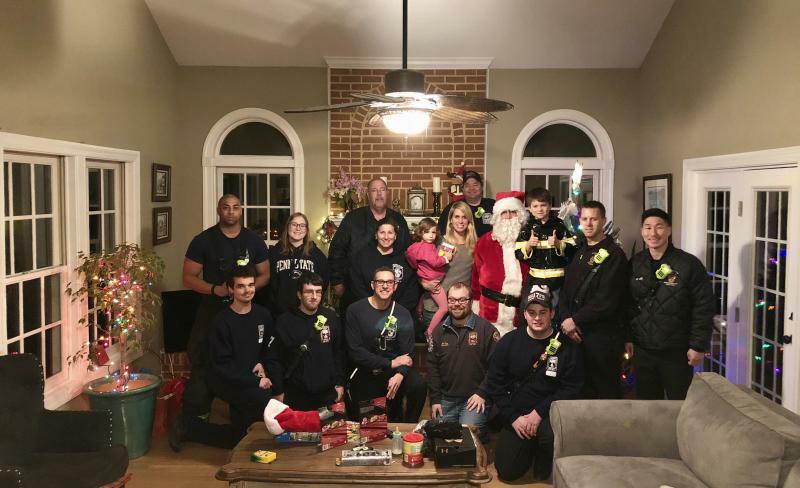 On December 19, 2017, members from the Laytonsville District Volunteer Fire Department suprised the children of Agent Wolff, who passed away from a tradgic car accident with a visit from Santa. Firetrucks came down the road with lights and sirens to suprise the family. The children came running out of the house yelling it's Santa, it's Santa. 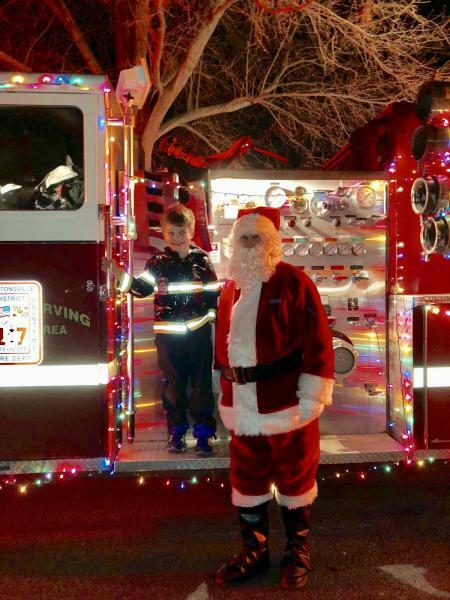 Santa got off the firetruck to greet the children. Santa handed out presents to Agent Wolff's children and handed out gifts to the other family members that were there. 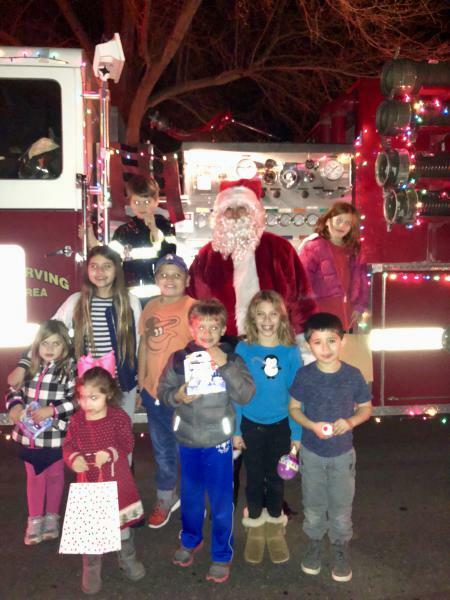 Santa made sure to ask the children what they wanted for Christmas and after taking a group picture, brought the children outside so they could see the firetrucks. Afterwards, Santa said bye to everyone and wished everyone a Merry Christmas.